Happy October, fellow Biscuits! 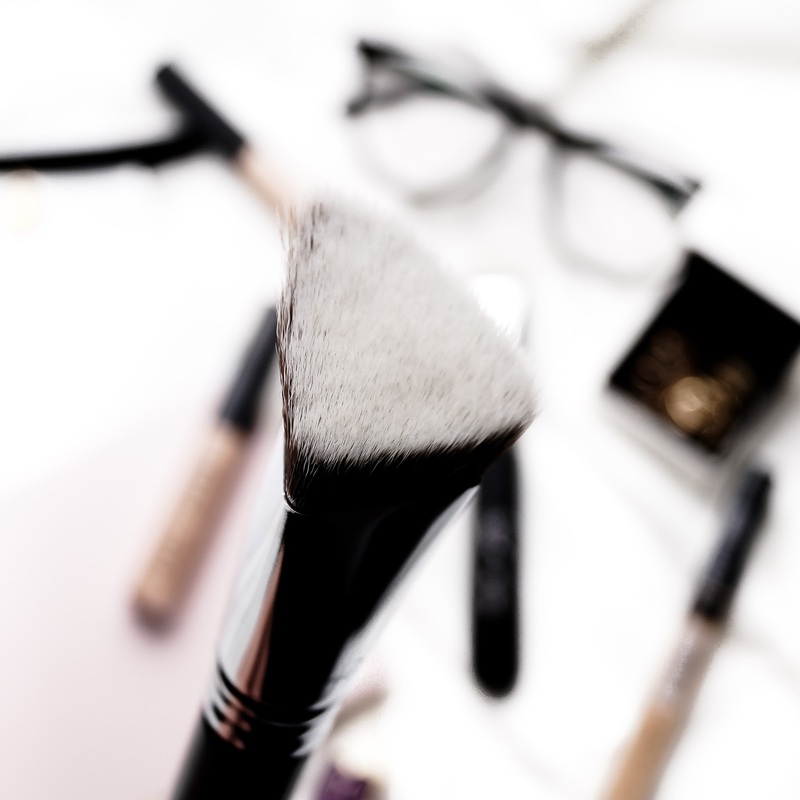 It’s my favourite month of the year and what better way to celebrate the arrival of October with a blog post about some makeup brushes I got gifted that I’m completely infatuated about. I, wholeheartedly, trust Sigma Beauty when it comes to makeup brushes. They’re a high-quality, innovative and charitable brand that produces best brushes on the market creating a benchmark for other companies. And just recently, they had launched the F87 Edge Kabuki and the 4DHD Kabuki. They are incredible brushes that’s multipurpose! Let’s talk about each of them in detail and see them up close! blending out cream contour perfectly due to its shape and does not fade out the colour as well! This brush is not limited to the above applications, you can do so much more and this is primarily due to the pointed, angular triangular shape. This particular shape allows you to get into hard to reach places, as well as have the precision to get between areas without disrupting the already laid down application. The bristles are incredibly soft (like most their other brushes) and dense and offer the signature exclusive Sigmax Fibres – which I absolutely love from all the Kabuki range. They work so well and you don’t even have to sweat. It’s definitely a MUST HAVE brush to add to your collection. 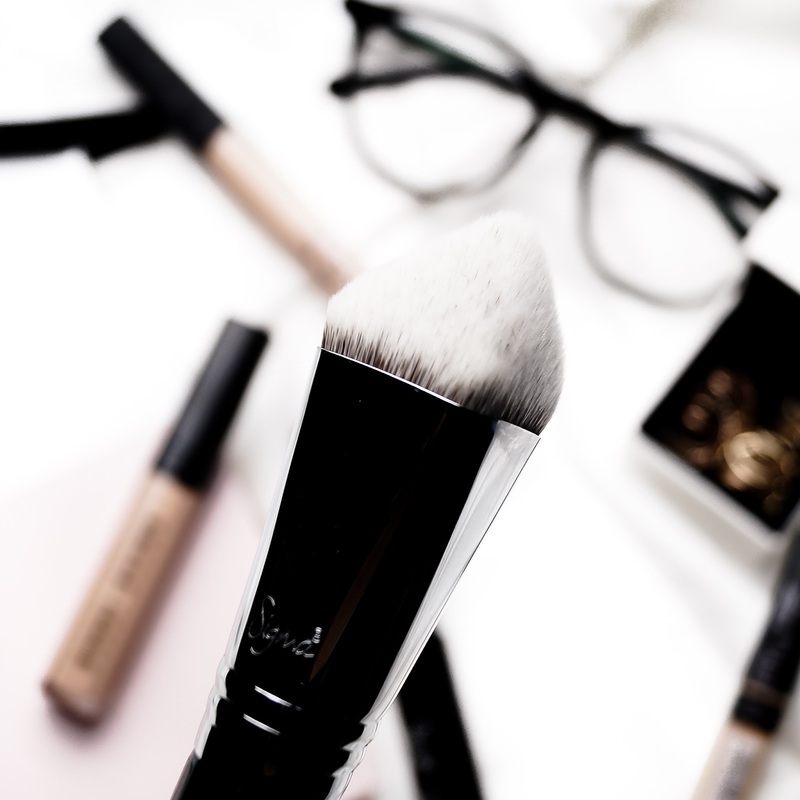 The best application achieved by this brush is by using stippling or dabbing movements when it comes to your base products, stamping or swiping when it comes to your baking or powdered products. This will give you the best results and you won’t need to worry at all! Similarly with the F87, this brush is not limited to the above uses. You can do whatever you please the shape of this brush allows you to experiment whatever method of application works for you. The 4DHD Kabuki is also soft and dense (not not as dense as the F87, it is slightly more flexible in movement) that has a triangular pyramid shape which comes to a point. The point is what allows the user to get into hard to reach places, such as the nose, between the brows and under the eyes. What I love most is that due to its softness but denseness, you are able to seamlessly blend away your concealer. It’s just the concealing miracle! It just diffuses the product so well and the shape also enhances your experience. But note of advice, do not place the brush too flat (vertically) or else you’ll feel the edges of the metal ferrule. The best method of application is to use stippling or dabbing motions for blending out your concealer. Do not swipe! By swiping it causes wrinkles under your eyes and also disrupts the product that you have laid down. 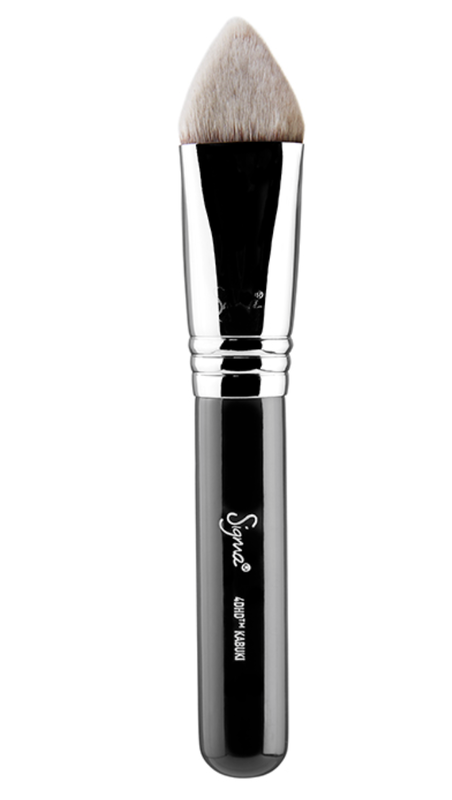 You can purchases these brushes on the Sigma Beauty website at www.sigmabeauty.com. 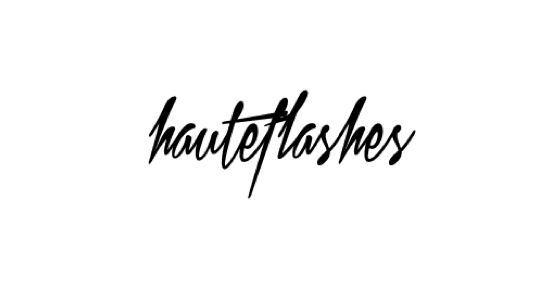 With my affiliate discount code “biscuitsnmakeup“, you can get 10% off your order! And it’s for an unlimited use! I can absolutely guarantee you that you’ll fall head over heels over these brushes just like I have. TIL DEATH DO US PART! 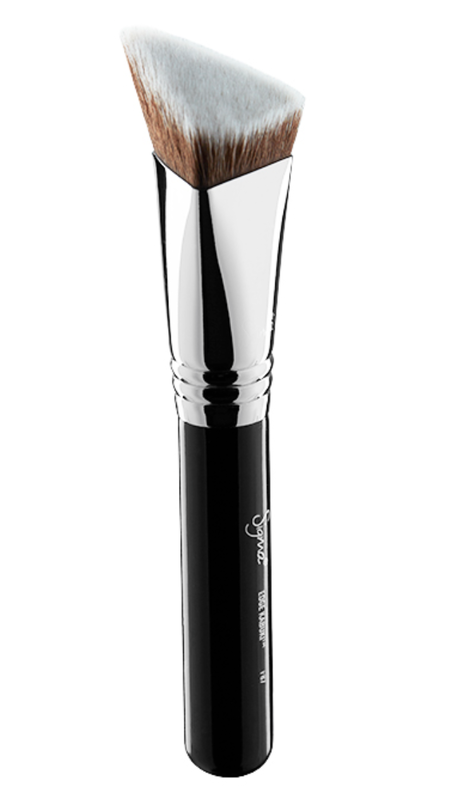 If you would like to learn more about the NEW Dimensional Volume I brushes, just click here! They’re amazing as well! Thanks for tuning in fellow biscuits! Disclaimer: These products were sent to me as a PR gift. This post was not sponsored nor compensated. This post was made for the benefit of my readers for information purposes only. All thoughts and opinions are 100% honest and genuine and are based on my own personal experience. 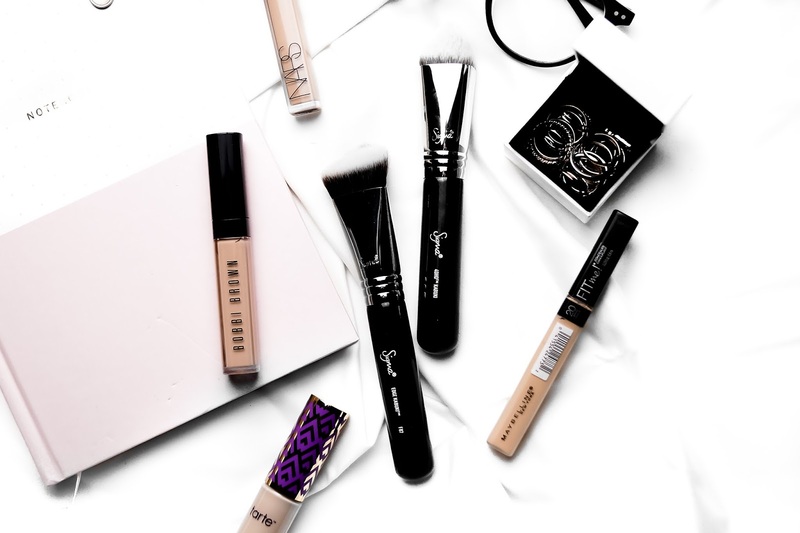 All links used in this post are affiliate links as I am an affiliate with Sigma Beauty.